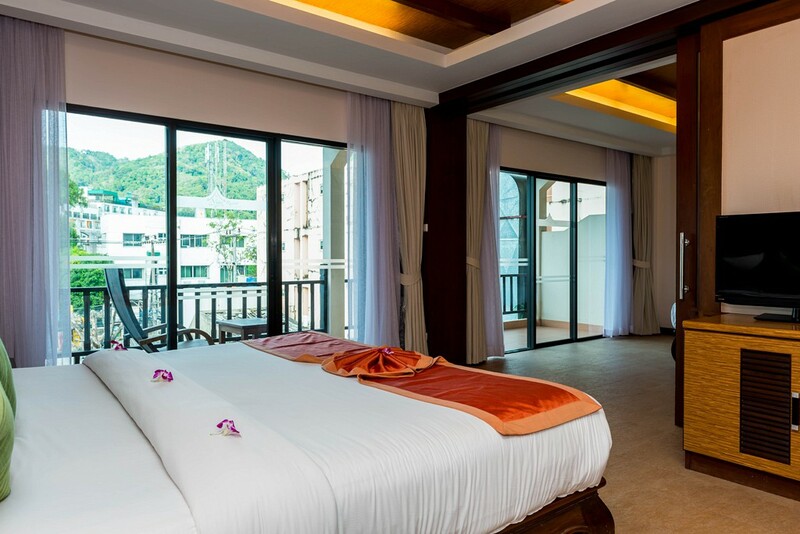 A spacious and decorated with Thai contemporary style. 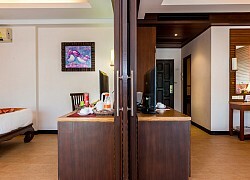 Family room provided 1 Double Bed room and 1 Twin Bed room with city view. 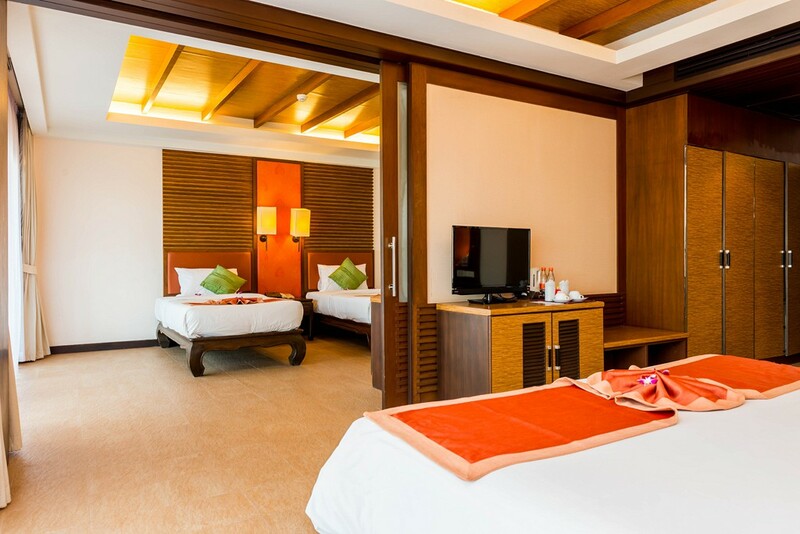 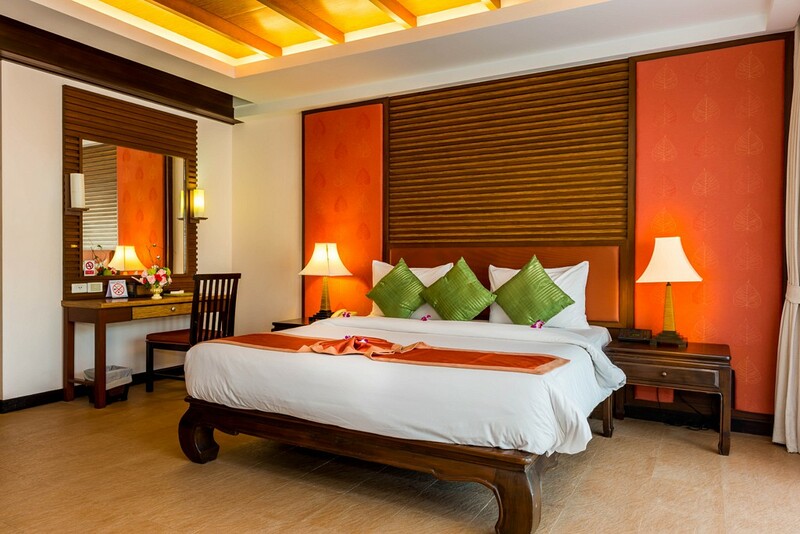 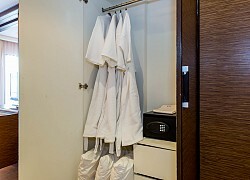 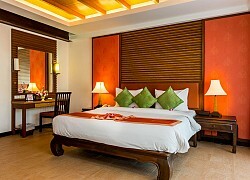 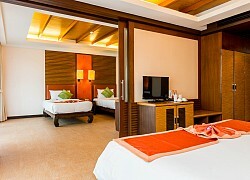 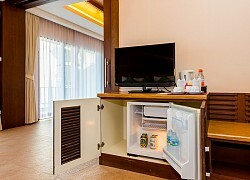 Room features are mainly same as Deluxe Room Facilities. 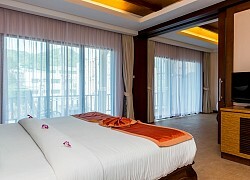 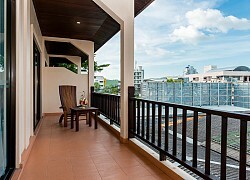 Spacious room 56 square meter inclusive balcony.